aKademy 2006 takes place in Trinity College Dublin, Ireland. 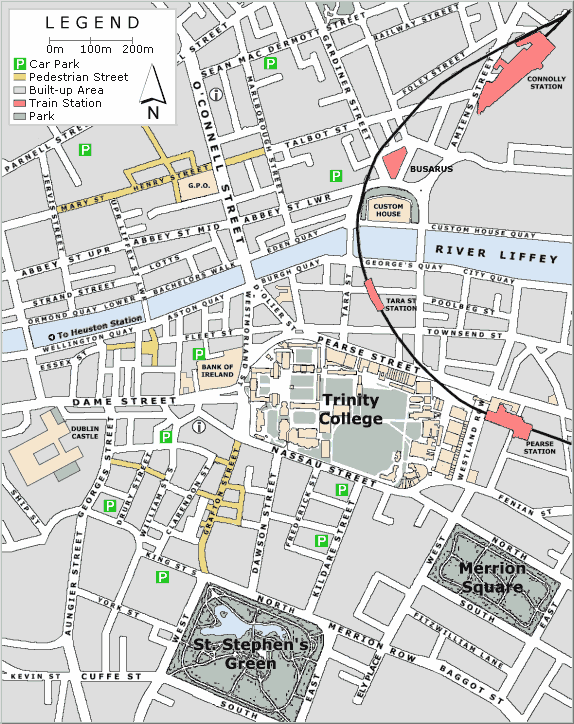 The University of Dublin, Trinity College, founded in 1592, is the oldest university in Ireland. At present there are over 12,000 students and 1,200 staff members working on the College campus. Standing on a self-contained site in the heart of Dublin, the College covers some 40 acres of cobbled squares and green spaces, around buildings which represent the accumulated architectural riches of nearly three centuries. Its thirteen and a half thousand staff and students form a compact academic community and are at the same time an intimate part of the city's life. Dublin offers a particularly congenial atmosphere for students and, while small by international standards, it has in all respects the resources of a capital city with a full and varied cultural and intellectual life. The conference will take place in the buildings of the Lloyd Institute belonging to the School of Computer Science and Statistics. 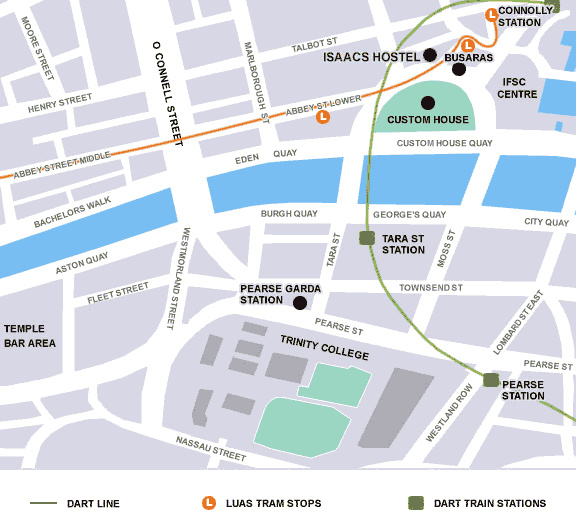 There are printable maps and interactive maps of Trinity College available. Further information about Trinity College can found on the official Trinity College website, and on Wikipedia. Dublin is brimming with restaurants and you will have no trouble finding some that you like. Discover Dublin has prepared a short list of their favourites, and there is a comprehensive restaurant list on adlib.ie. There also is a list of vegetarian restaurants. Look for Dublin 2 in the address if you want to stay in the neighbourhood. This also includes nice maps where you can see how to get there.